8" Custom Laser Engraved Leatherette Desk Wedge is dark brown and engraves black. Leatherette offers the look and feel of genuine leather. Includes laser engraving. 10-3/4" Custom Laser Engraved Leatherette Desk Wedge with business card holder is gray and engraves black. Leatherette offers the look and feel of genuine leather. Includes laser engraving. 10.5" Gray Leatherette Desk Wedge. 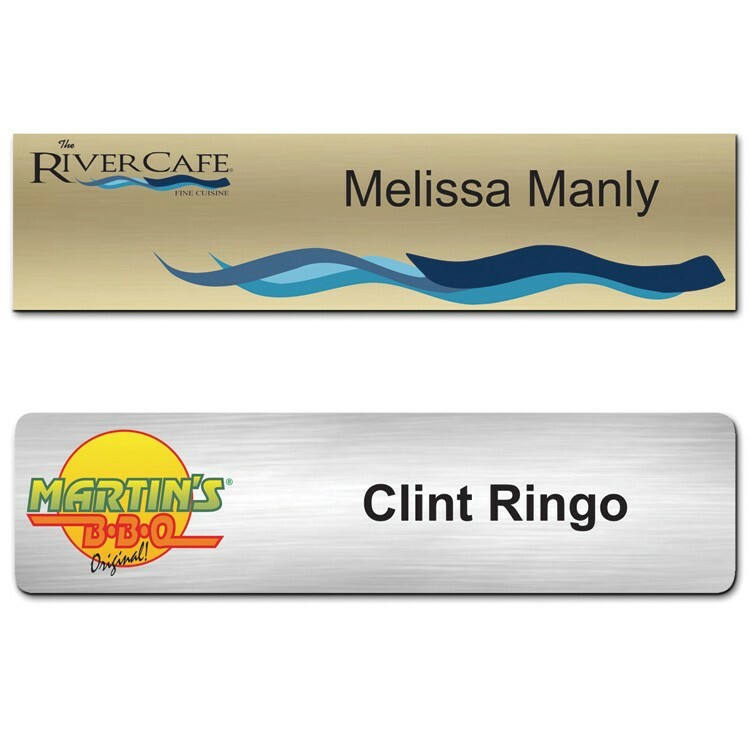 Let your guests know exactly who you are by adding your name, title, or a short message thanks to our laser engraving services. 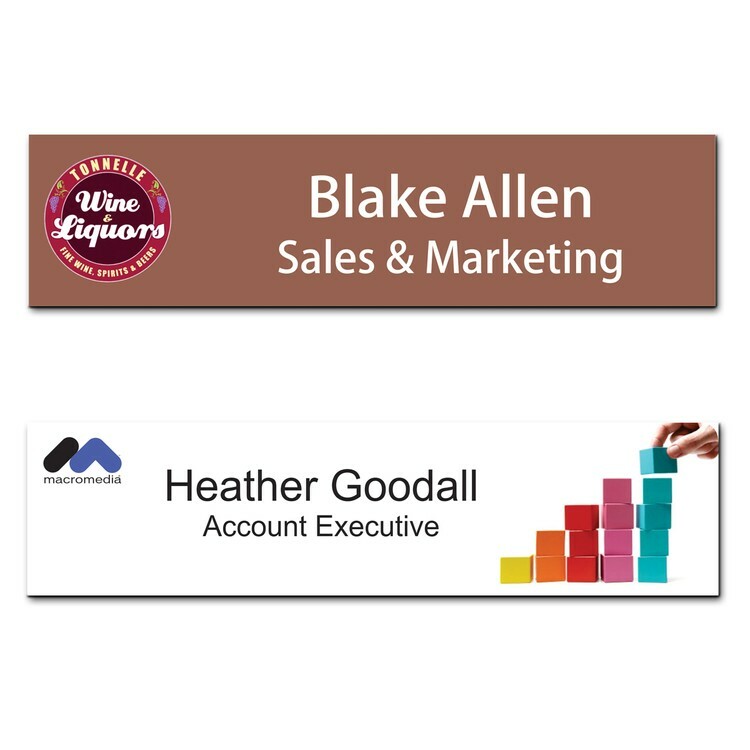 This makes for fully customizable, personalized gift, or as a great way to engage potential clients by adding your company or organization's name or logo. 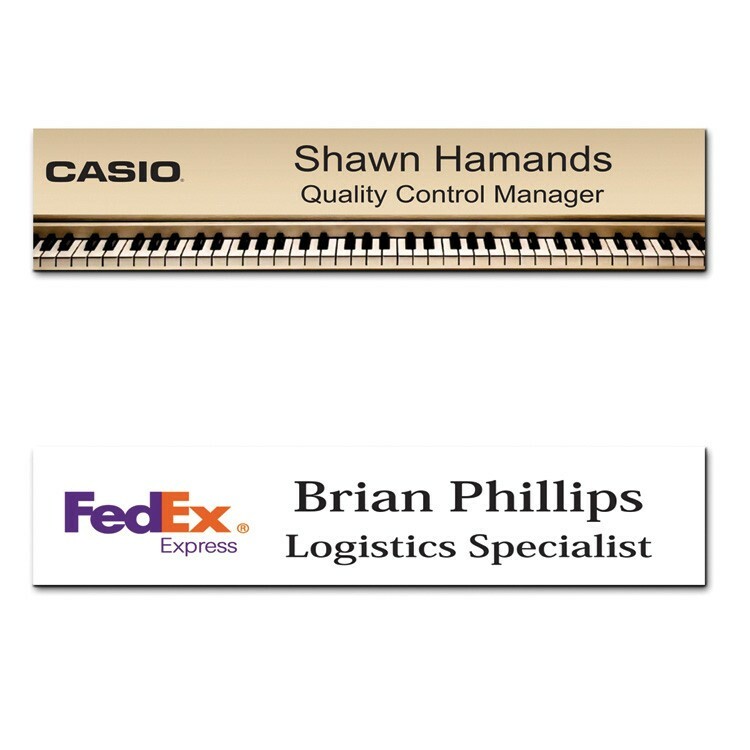 This is sure to add a new level of refinement and professionalism to your home, office, or place of business. 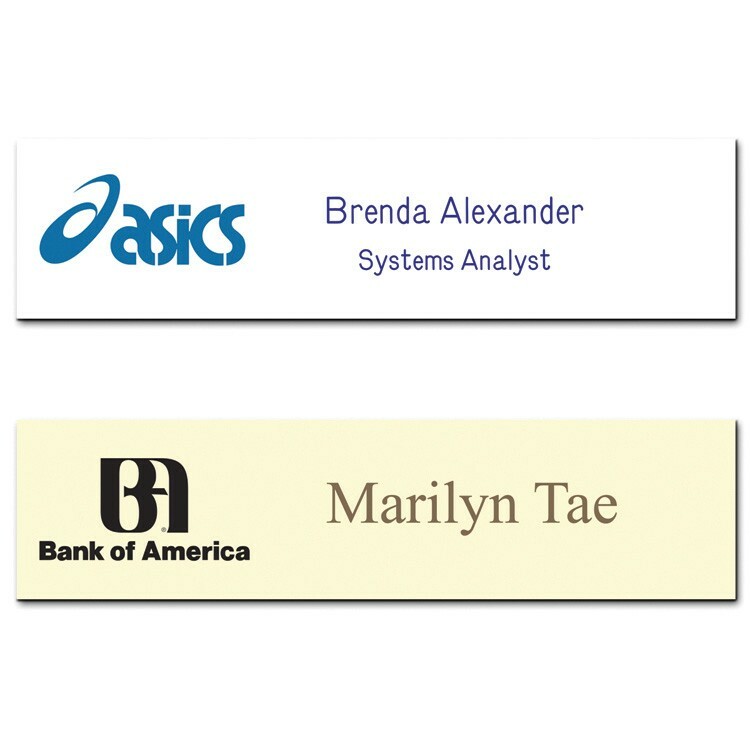 10-3/4" Custom Laser Engraved Leatherette Desk Wedge is light brown and engraves black. Leatherette offers the look and feel of genuine leather. Includes laser engraving. 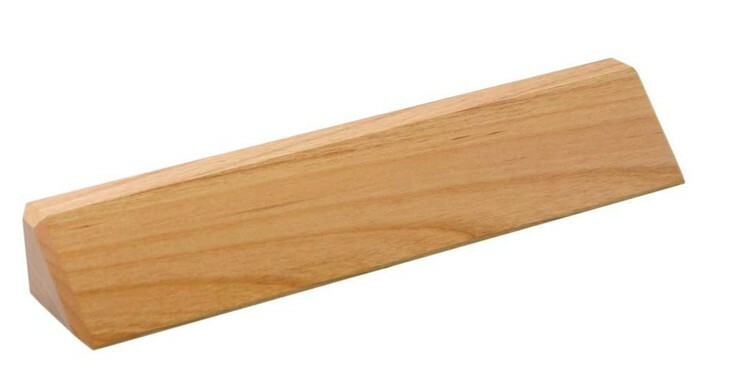 2" x 8" Genuine Red Alder Desk Wedge. Comes with an engraved black with gold plate. 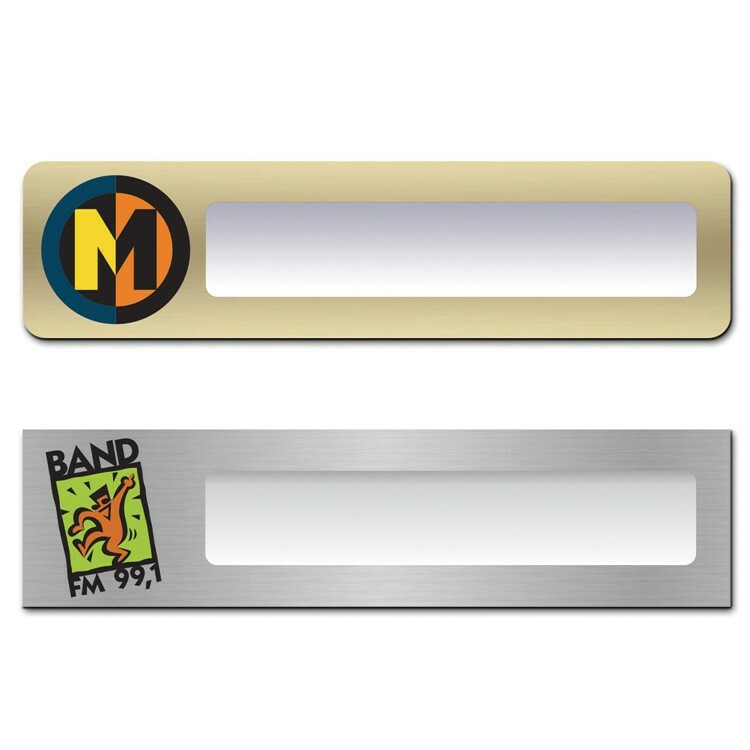 Available with a full color dye sublimated plate, or a plastic plate for an additional $1.00(v). 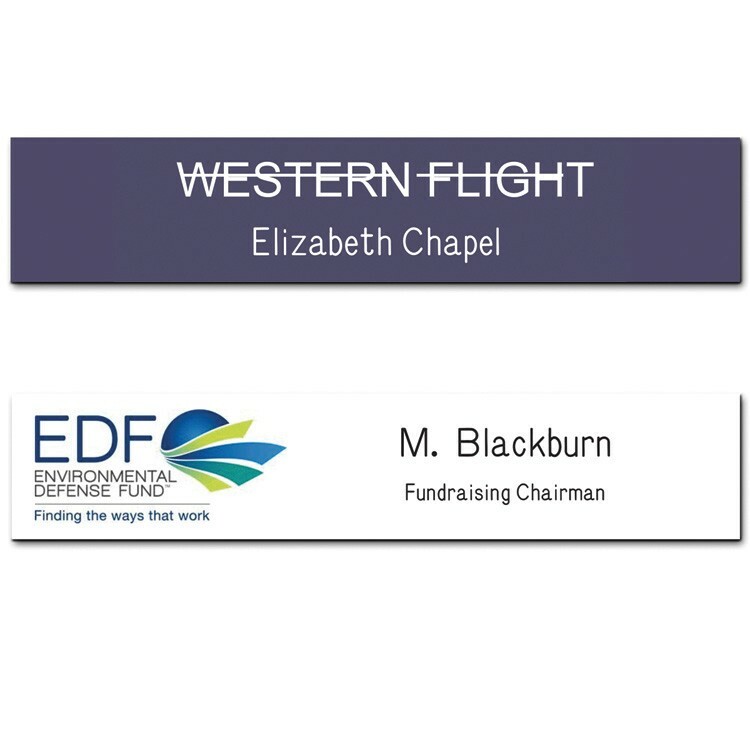 2" x 8" Black Acrylic Name Bar. Engraving is included. 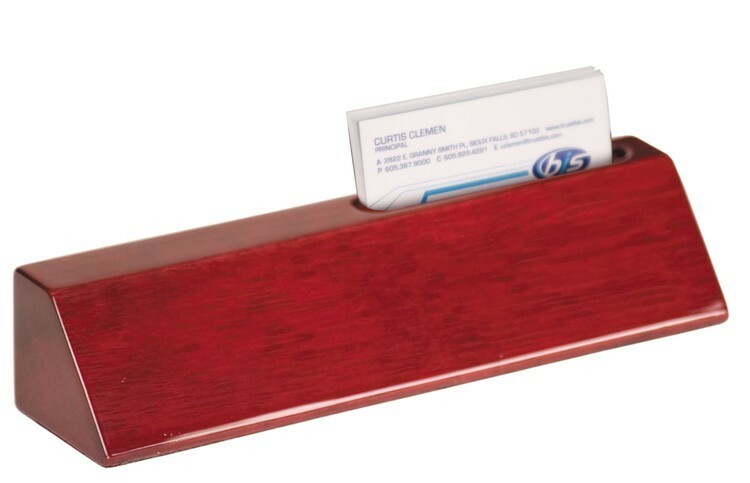 2" x 10" Rosewood Piano Finish Desk Wedge with Business Card Holder. Comes with an engraved black with gold plate. 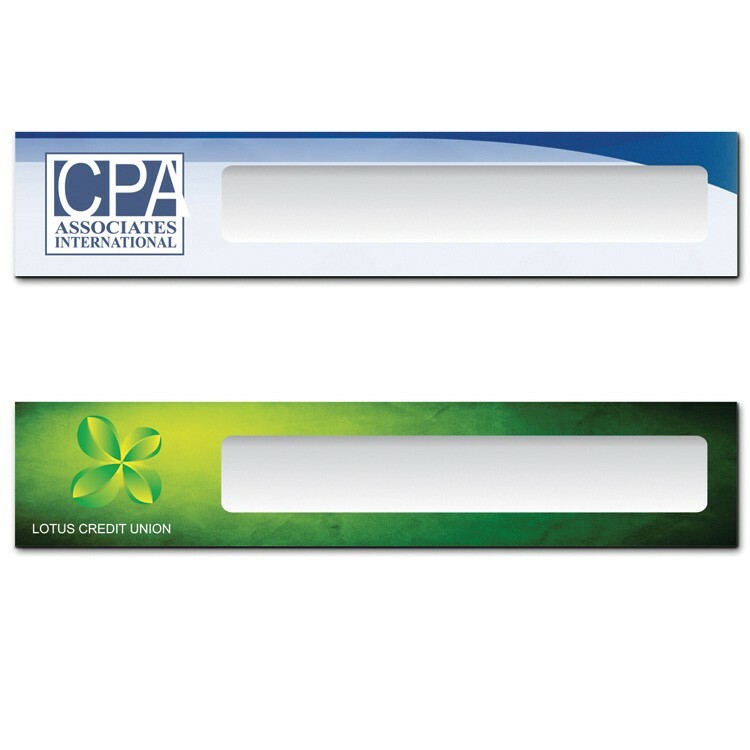 Available with a full color dye sublimated plate, or a plastic plate for an additional $1.00(v). 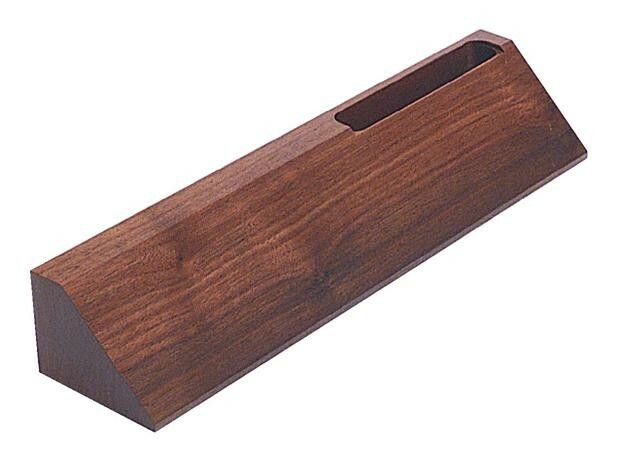 2" x 8-1/2" Genuine Walnut Desk Wedge. Comes with a black brass plate that engraves gold. Engraving is included. 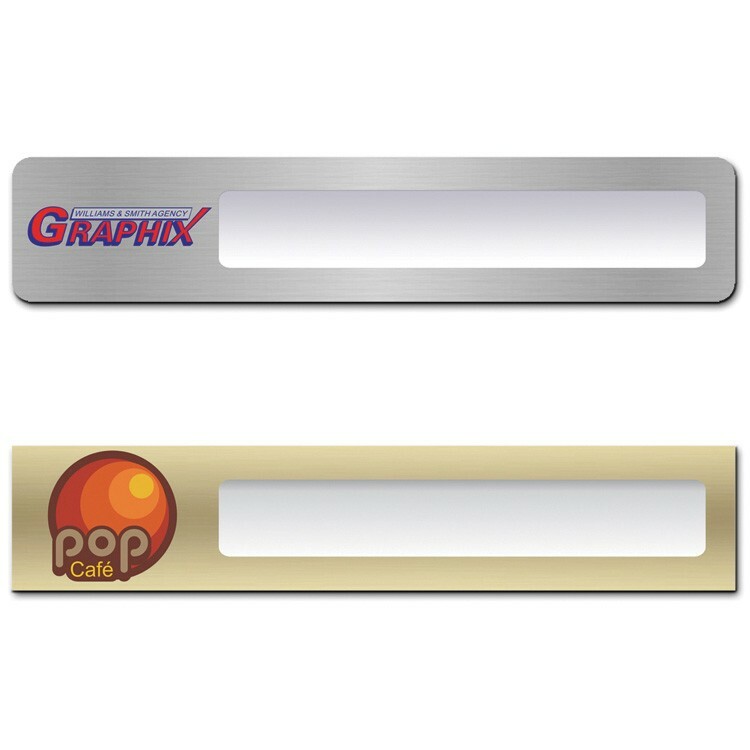 Available with a full color dye sublimated plate, or a plastic plate for an additional $1.00(v). 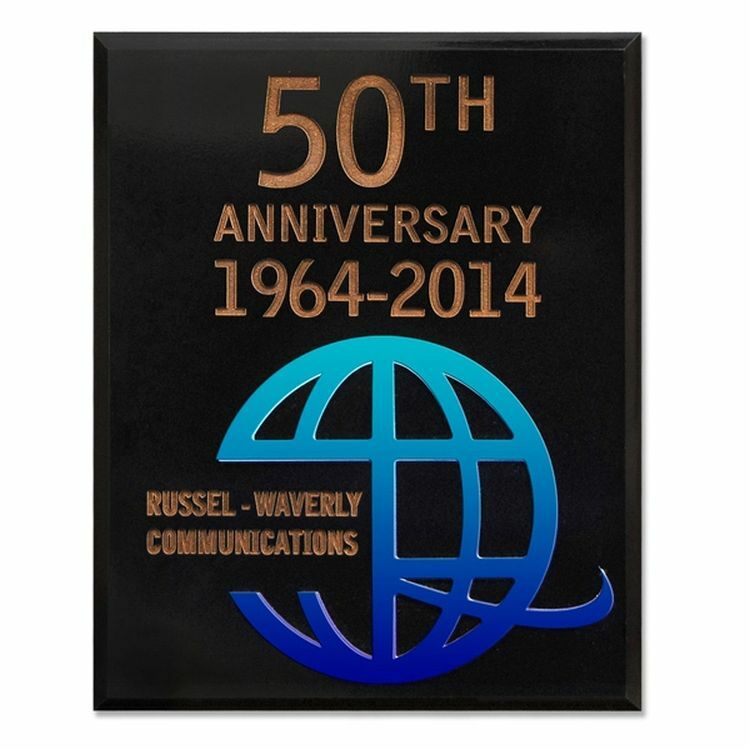 Wall plaque features 1/16" acrylic raised layer adhered to walnut piece. Proudly made in the USA. Full color digital graphic. No die charges. Please ask about our free virtual samples. Congratulate your staff members for a job well done! Measuring 6" x 8", this wooden plaque has a veneer covering and a 1/16" acrylic raised layer adhered to a wood piece. Laser etching is available for you to customize this wooden plaque with your special message. This item is proudly made in the USA. 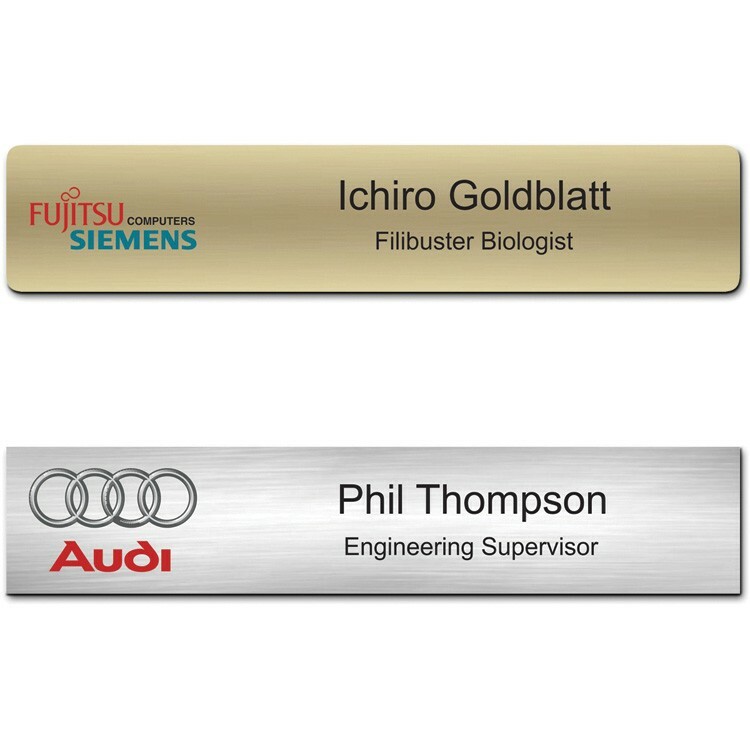 An excellent choice for teachers, athletes and corporate officials, select this wonderful recognition piece for your upcoming incentive program! Recipients will value this outstanding award for years to come! With an overall size of 8" x 10", this wooden plaque has a veneer covering and a 1/16" acrylic raised layer adhered to a wood piece. Laser etching is not recommenced. This item is proudly made in the USA. 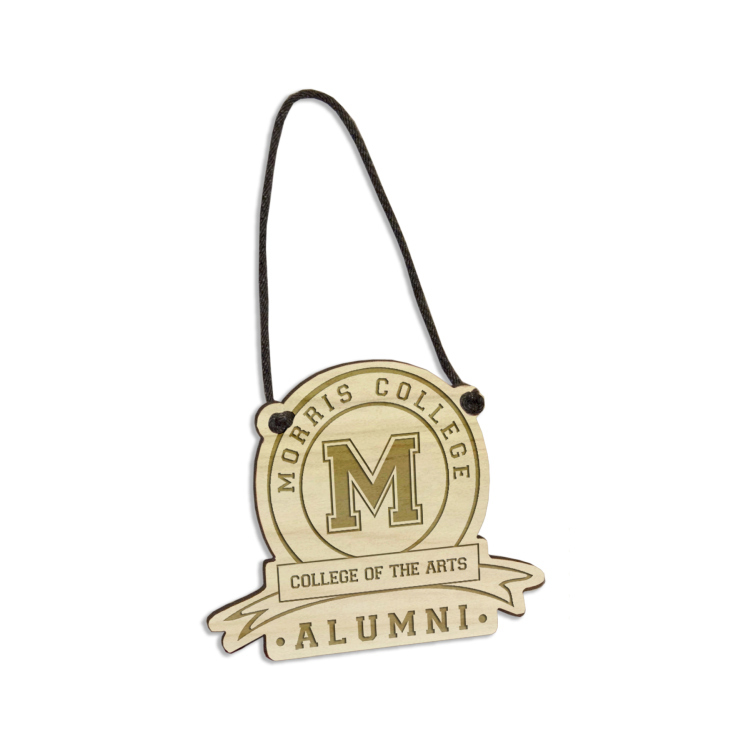 An excellent choice for teachers, athletes and corporate officials, select this wonderful recognition piece for your upcoming incentive program! 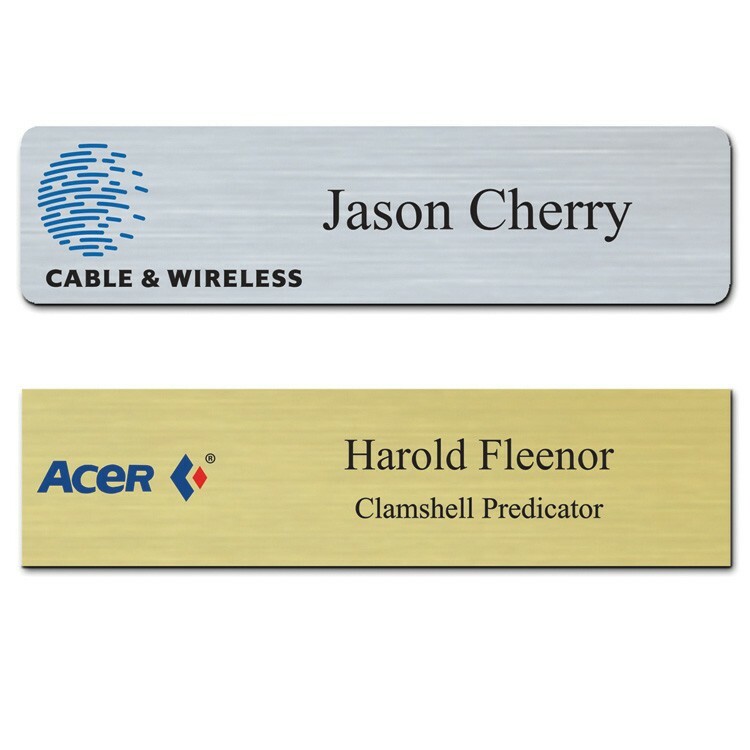 Show your employees how much you value their hard work with a customized plaque! Measuring 6" x 8" in size, this unique wooden plaque has a veneer covering and a 1/16" acrylic raised layer adhered to a wood piece. Laser etching is not recommended. This item is proudly made in the USA. 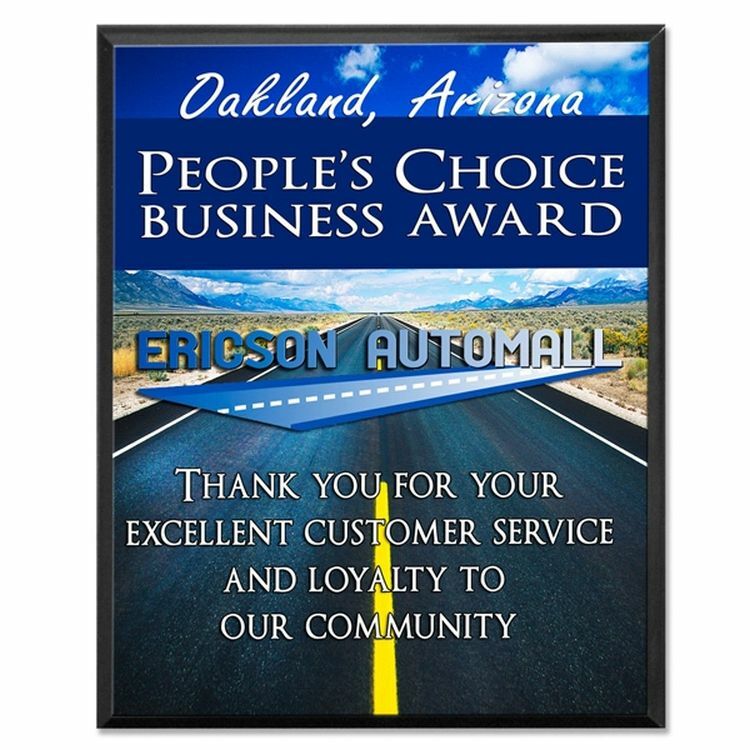 Perfect for recognition ceremonies and award programs, your personalized message is bound to make a statement on this outstanding award! 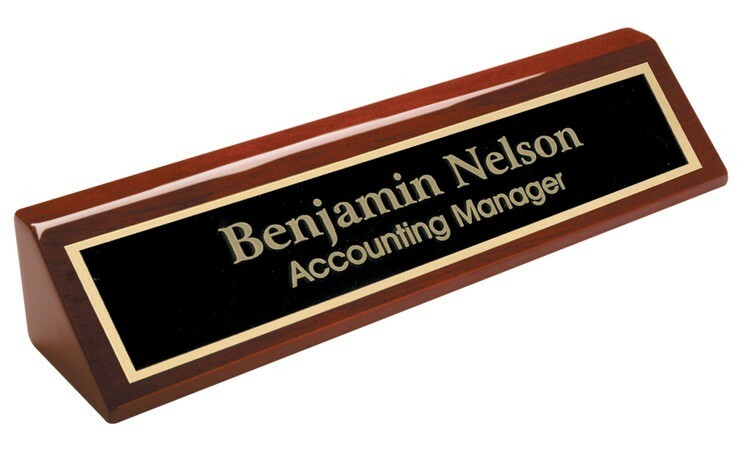 Our desk plaques feature 1/4" thick bamboo wood cut into a custom shape with laser etched graphics. 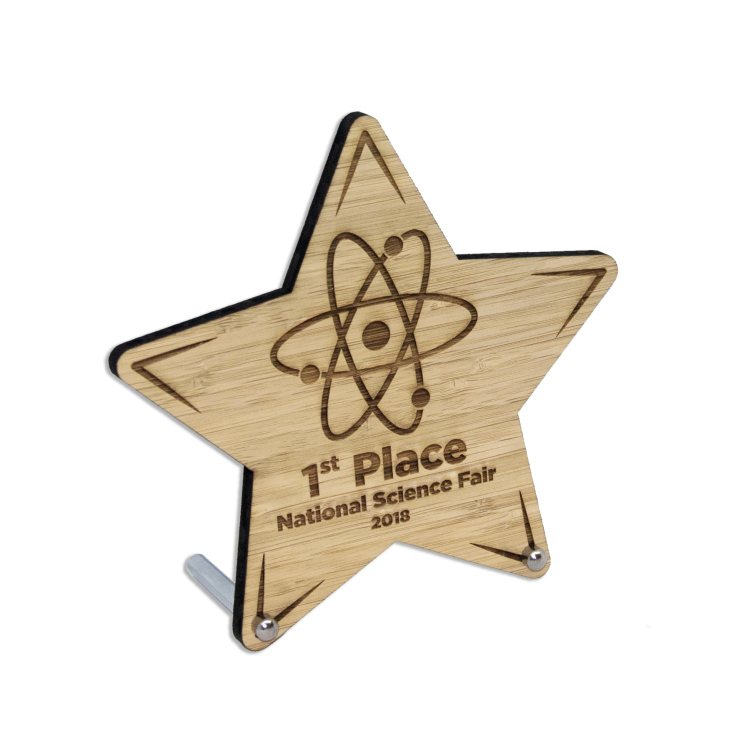 These plaques come unassembled with 2 metal screws. Due to natural inconsistencies of the wood, etching depth may vary.  2" x 10" Rosewood Piano Finish Desk Wedge. Comes with an engraved black with gold plate. 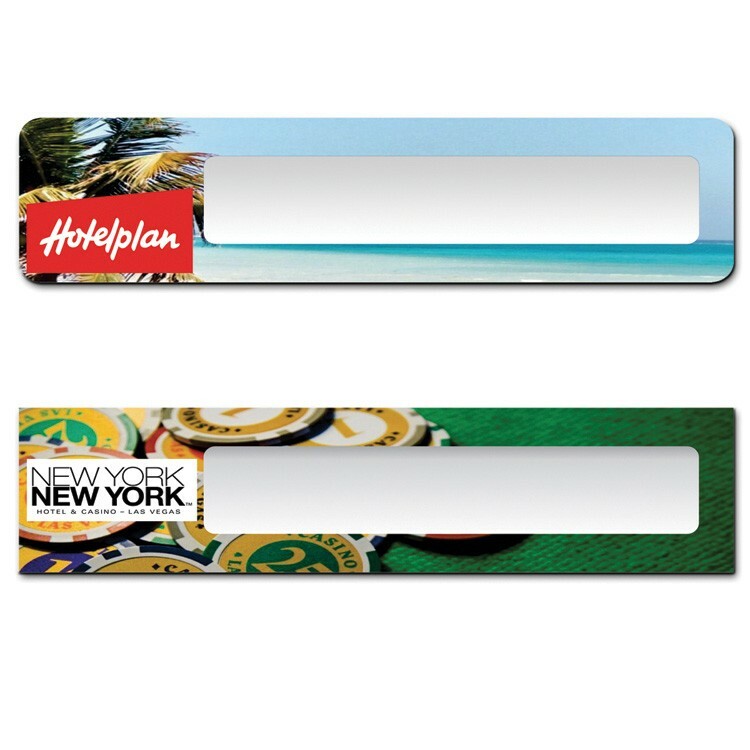 Available with a full color dye sublimated plate, or a plastic plate for an additional $1.00(v). 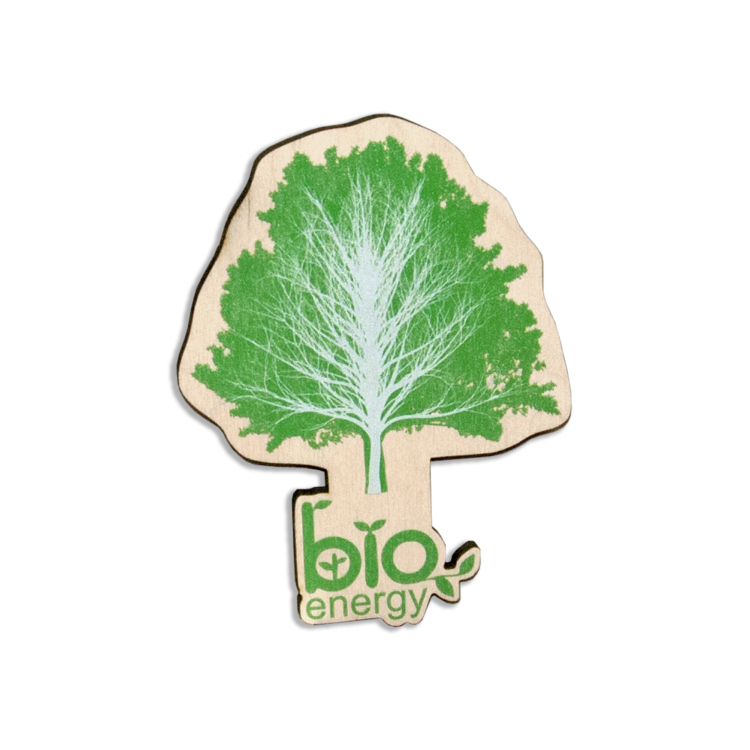 Our birch wall plaques feature 1/4" thick birch wood cut into a custom shape with a printed graphic using Ultra Vivid colors. 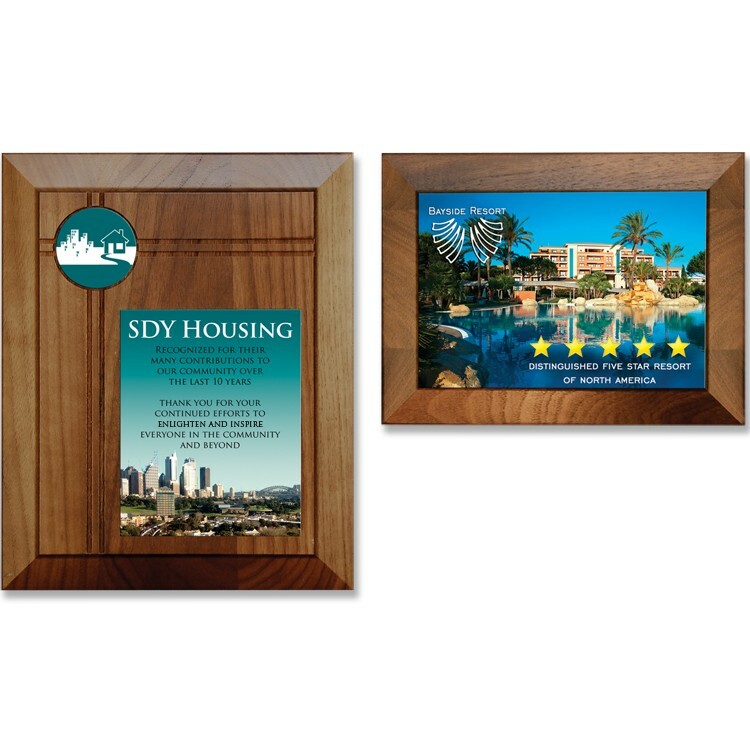 These plaques come assembled with an acrylic wall hanger. Due to natural inconsistencies of the wood, etching depth may vary. 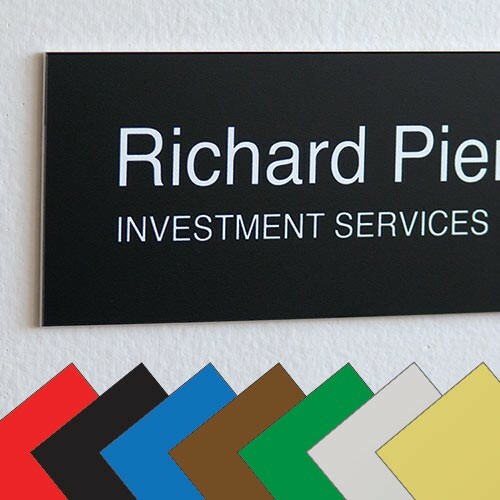 Our custom shaped hanging signs are created with 1/4" thick birch with a laser etched graphic. Signs also come assembled with a 14" black nylon cord. Due to natural inconsistencies of the wood, etching depth may vary.